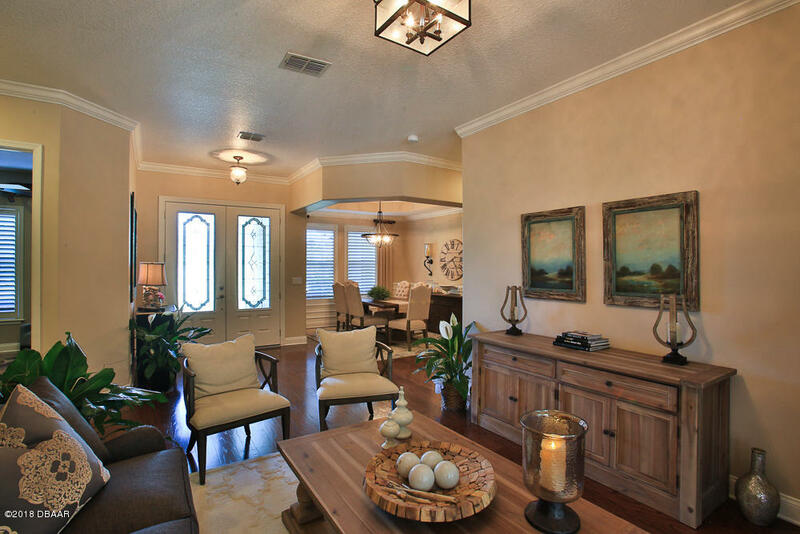 Estate living at its best! 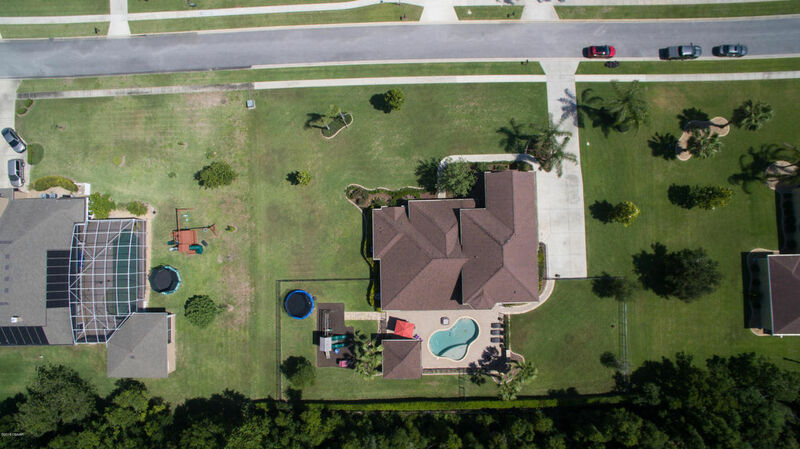 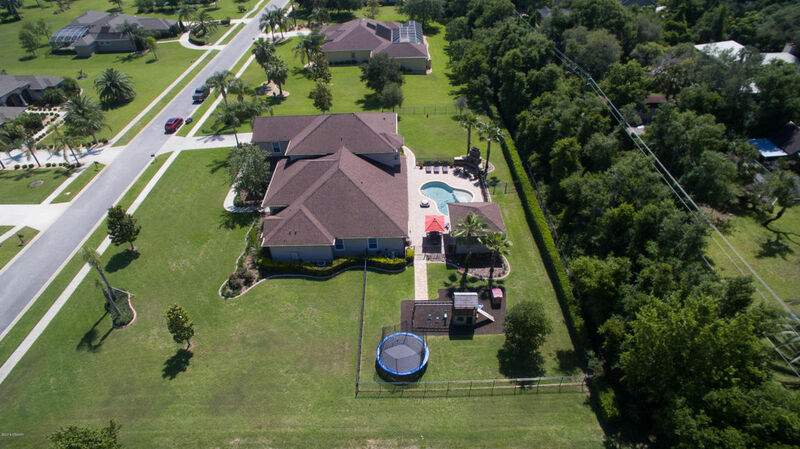 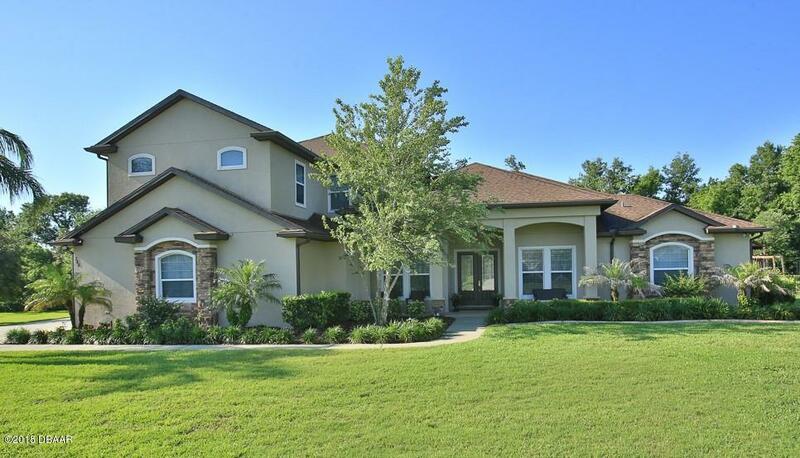 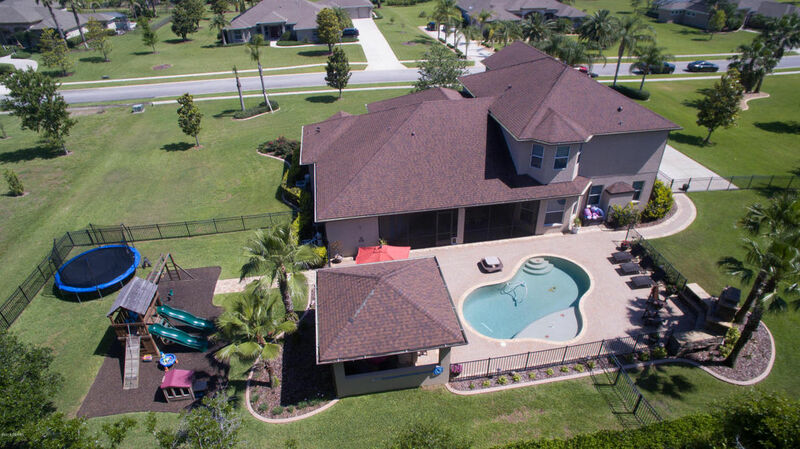 Custom built 5BR/5BA/3CG pool home, situated on one acre lot that backs up to natural preserve. 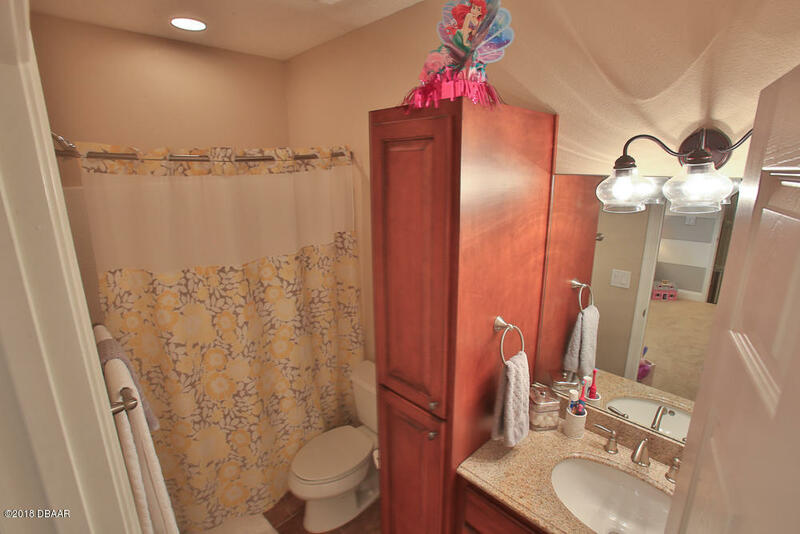 The home owners have spared no expense & it shows. 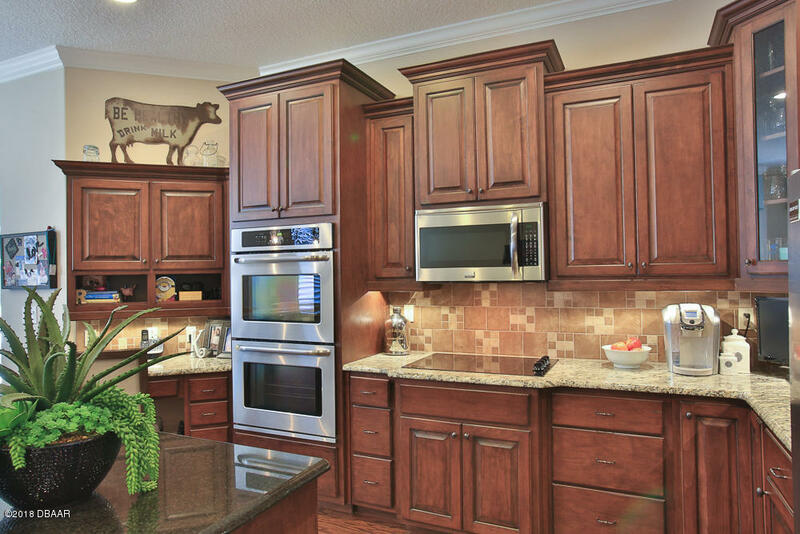 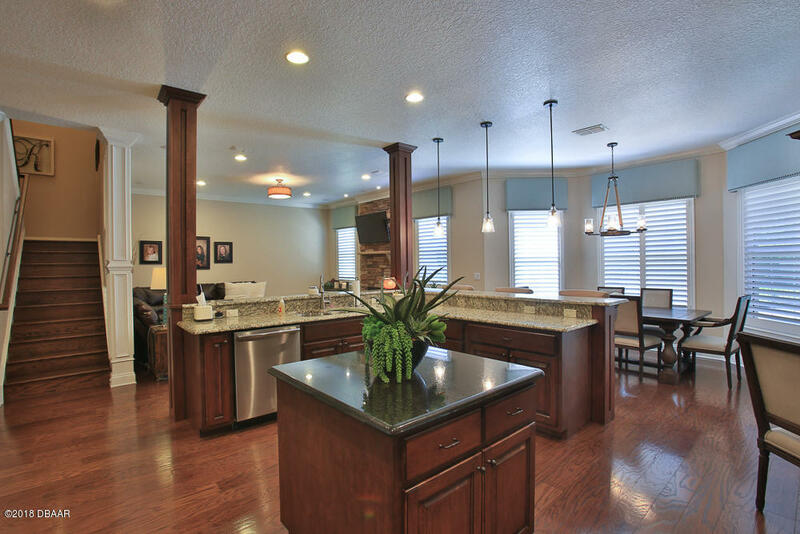 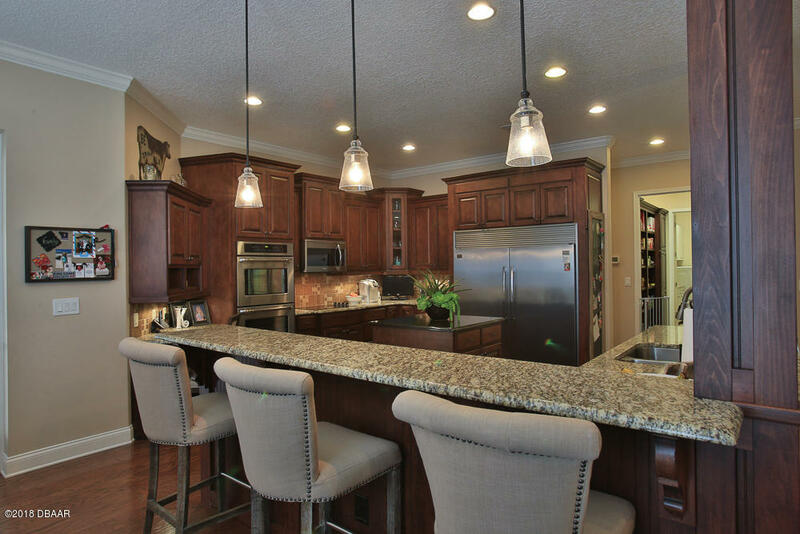 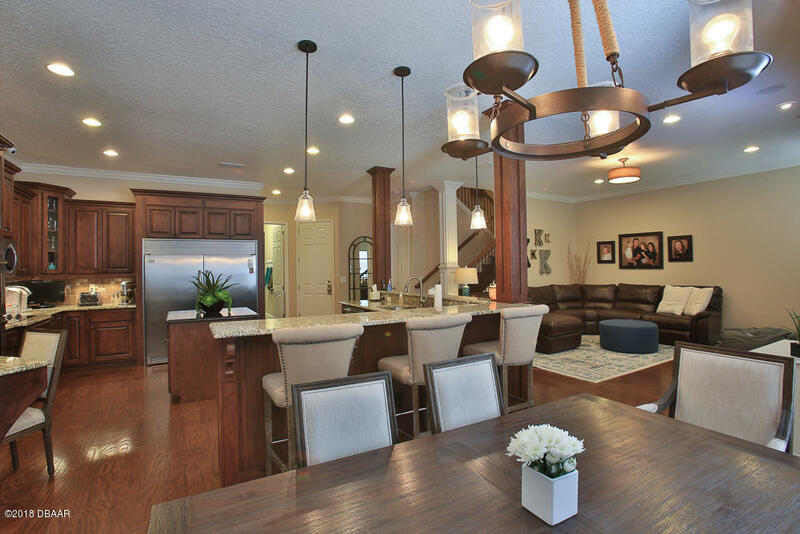 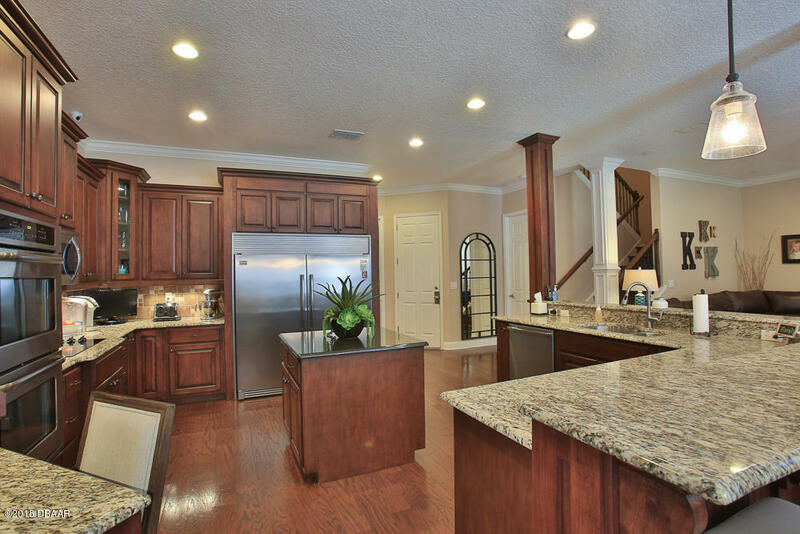 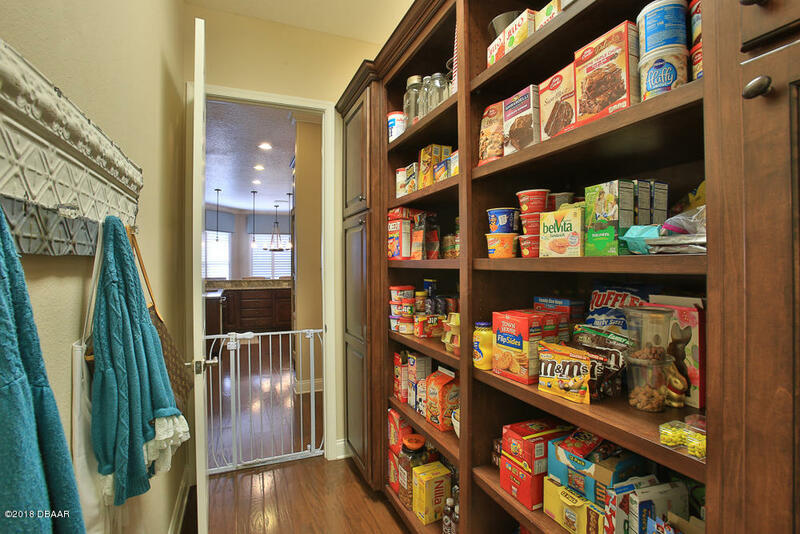 The gourmet kitchen offers an amazing 60'' French door stainless refrigerator, double oven, oversized island & breakfast bar, granite countertops, oversized wood cabinets with crown molding, wine bar & butlers pantry. 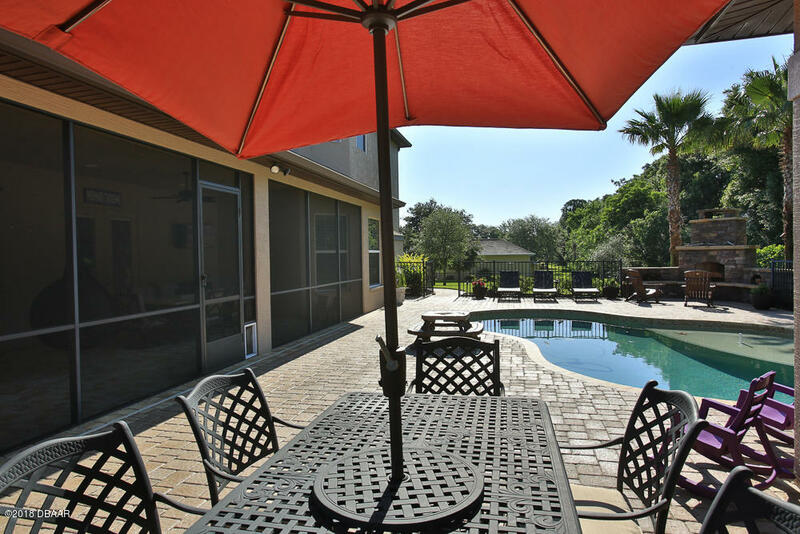 The home features a stunning living room that is open to the kitchen & eat in area & features French doors that lead to the pool area. 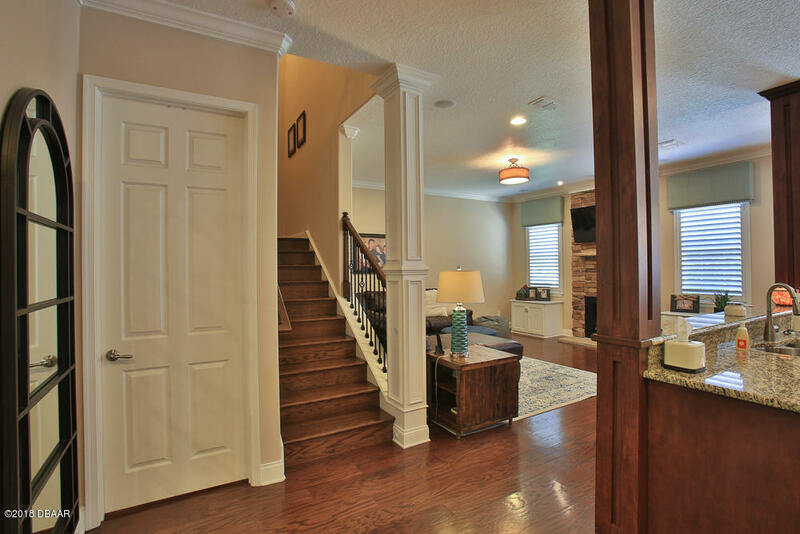 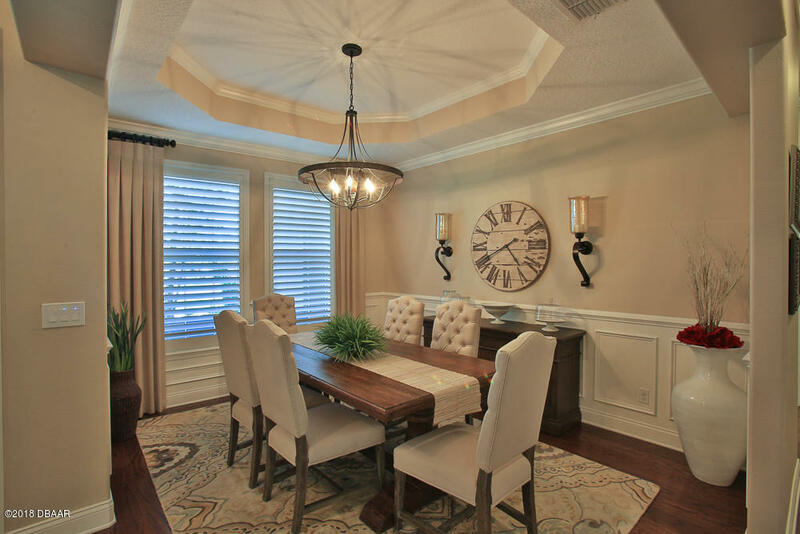 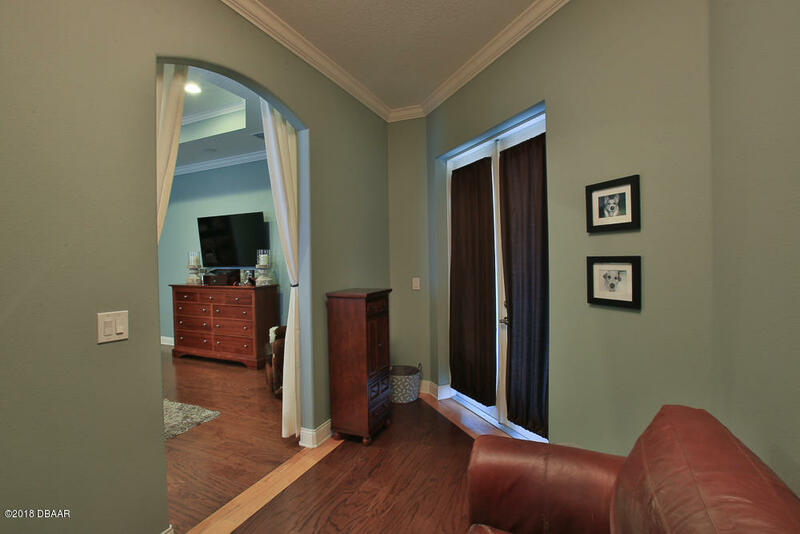 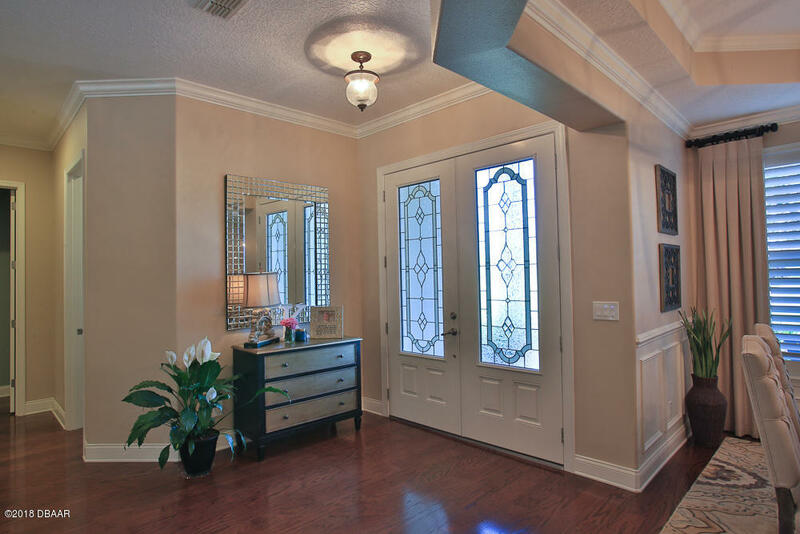 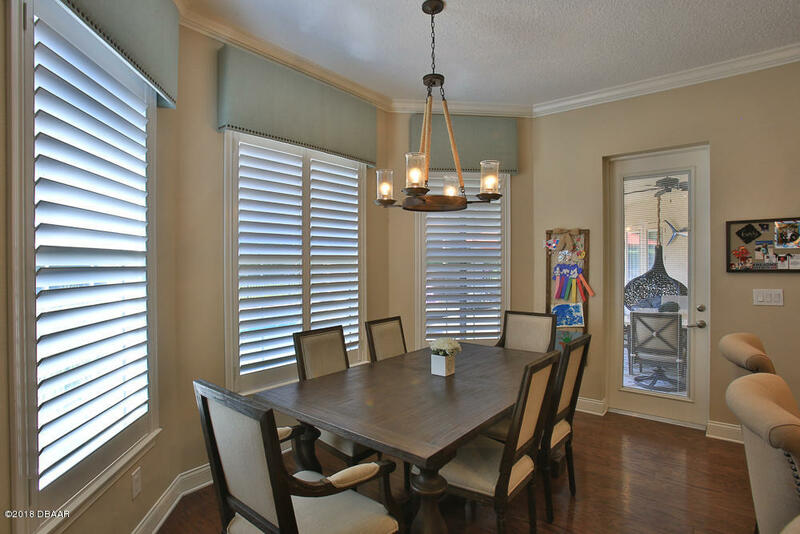 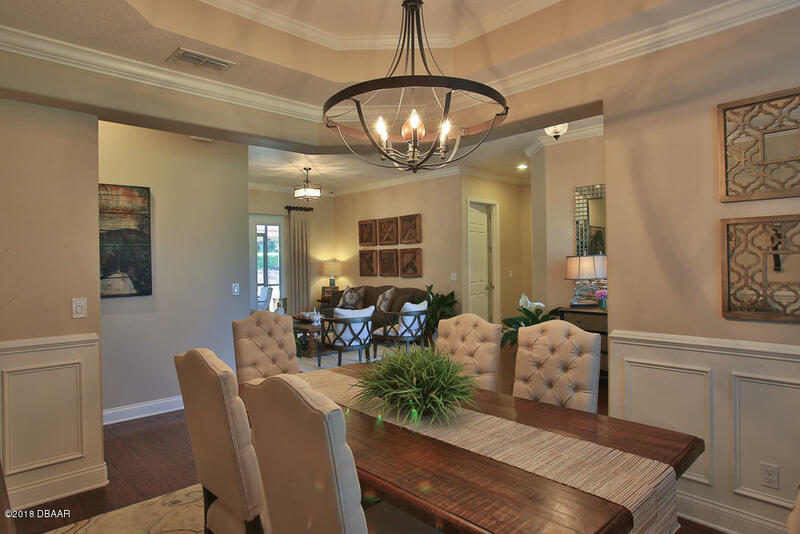 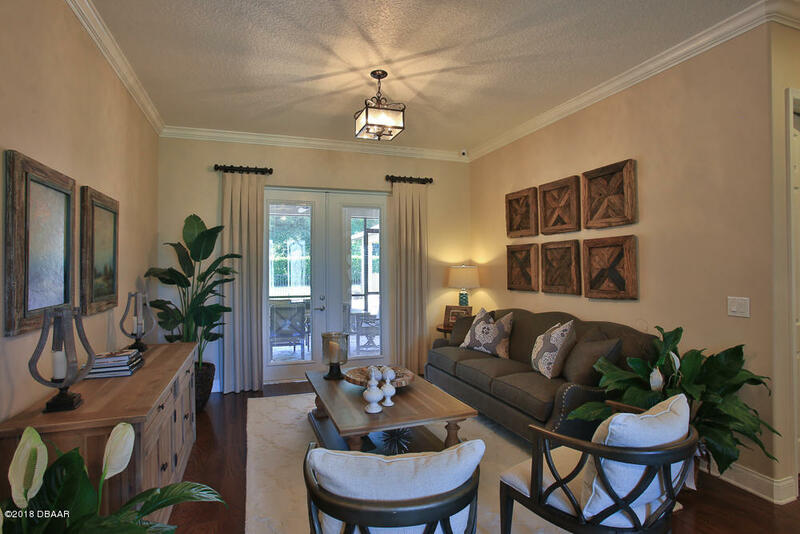 The formal dining room has trey ceilings & stunning trim work. 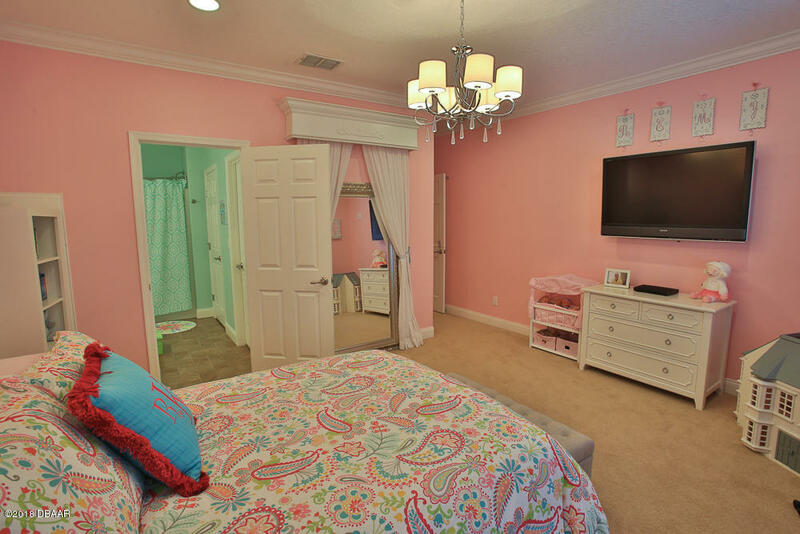 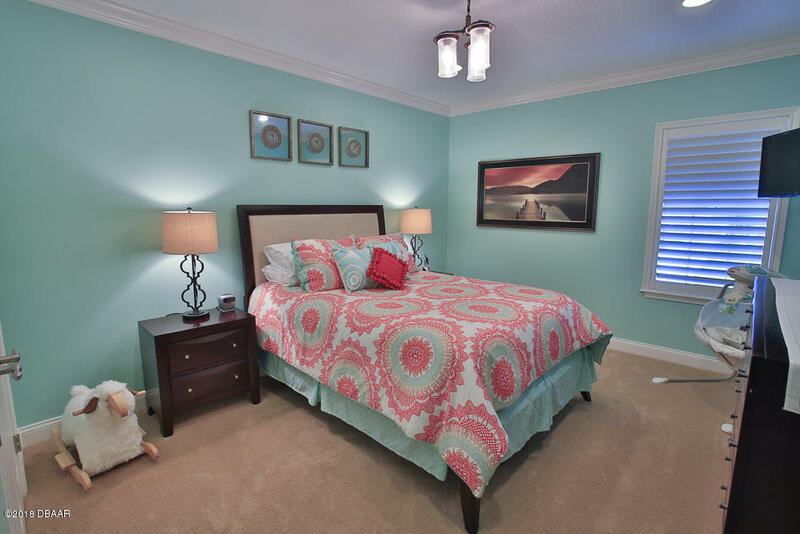 The stunning master suite is situated on the main level & features a sitting area with access to pool area & boasts two oversized walk-in closets. 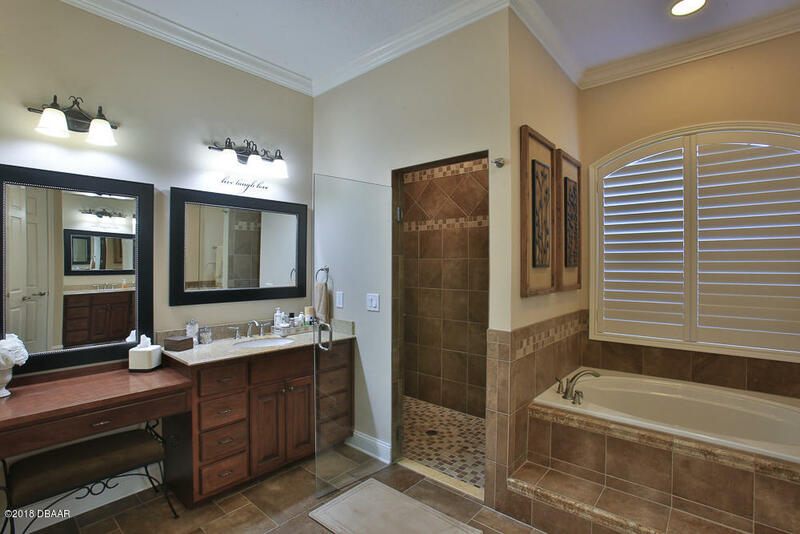 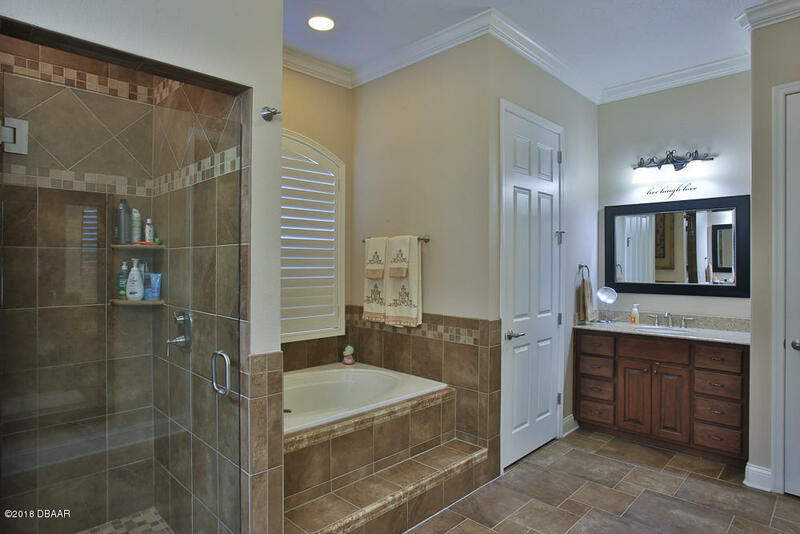 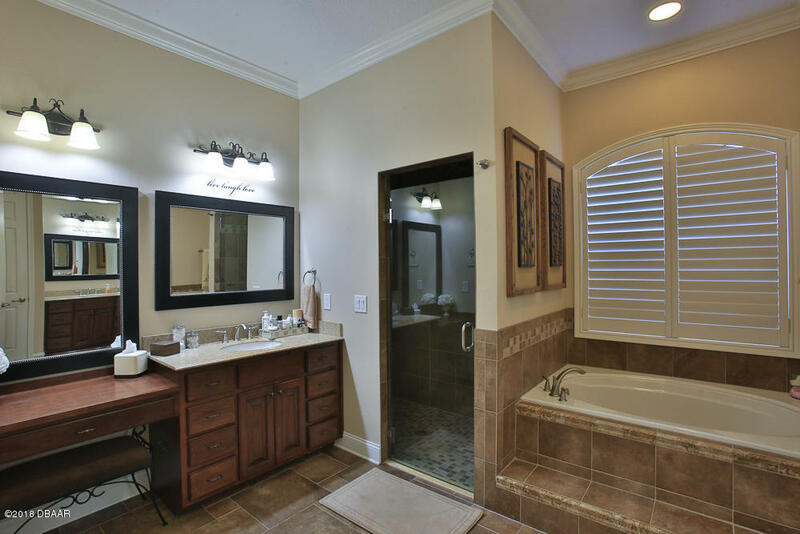 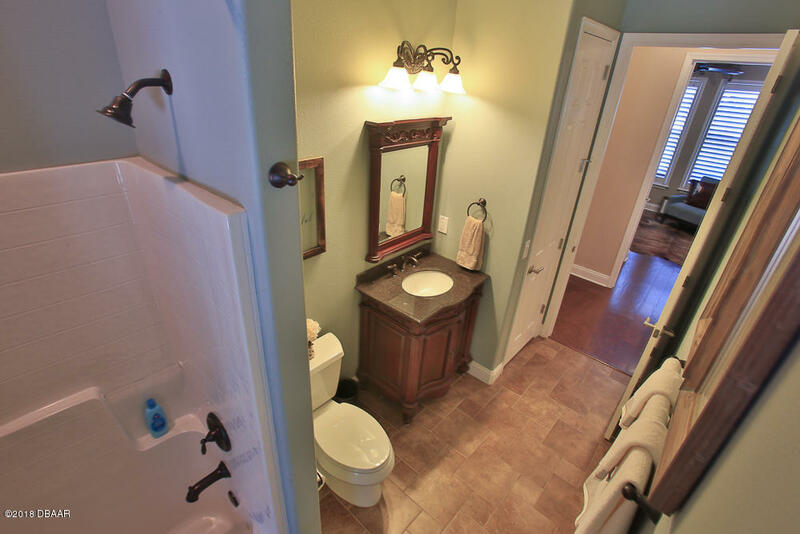 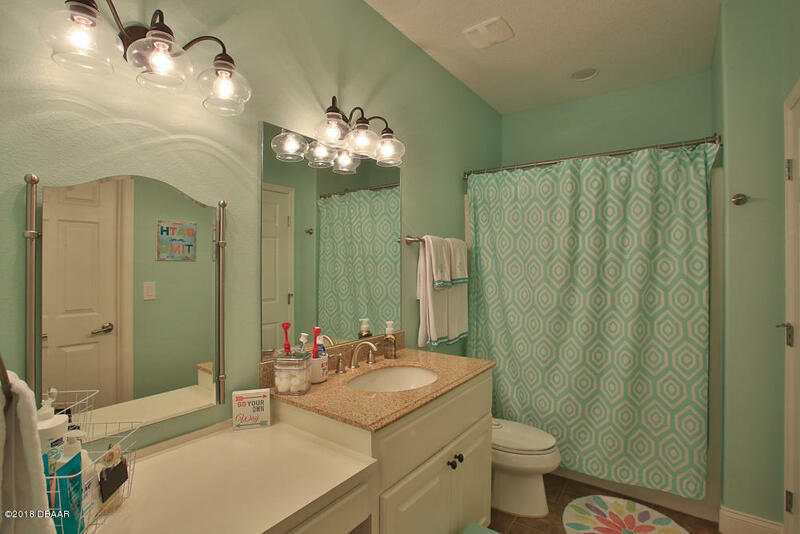 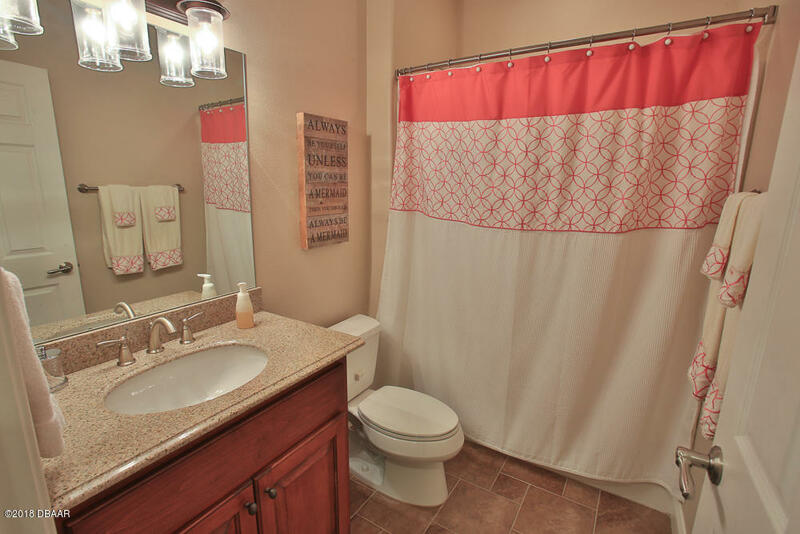 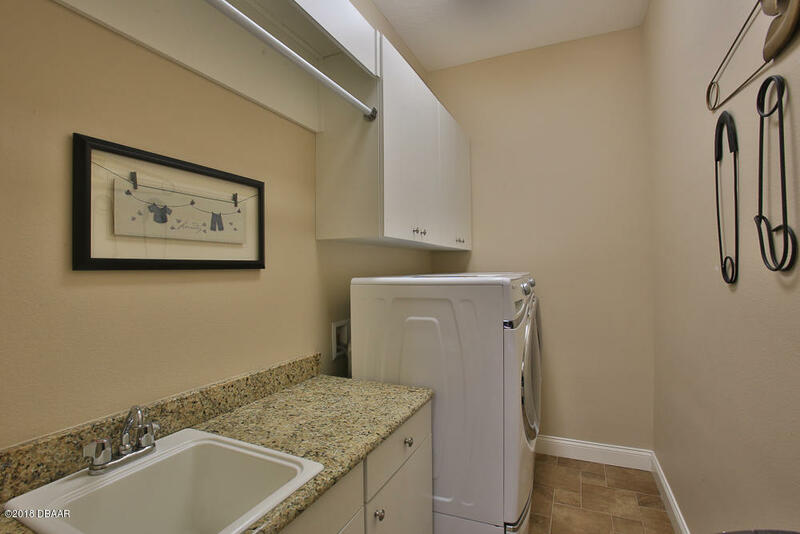 The master bath has two granite vanities, large tiled walk-in shower with garden tub & private water closet. 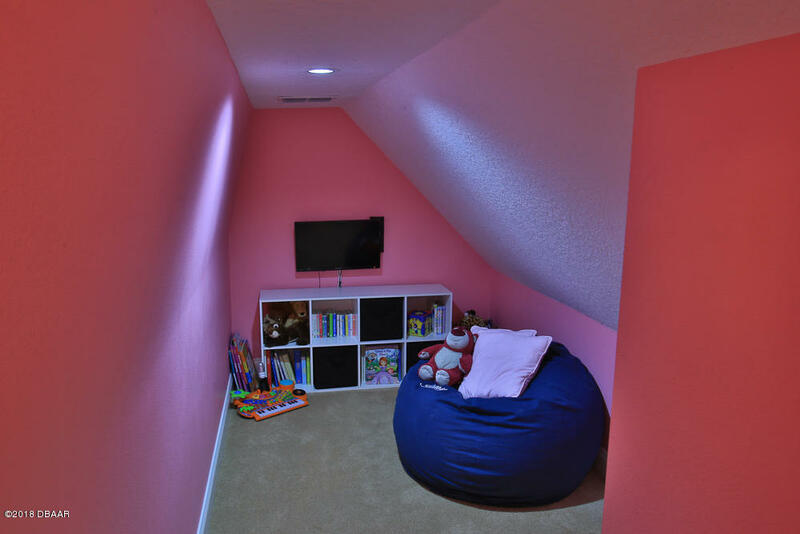 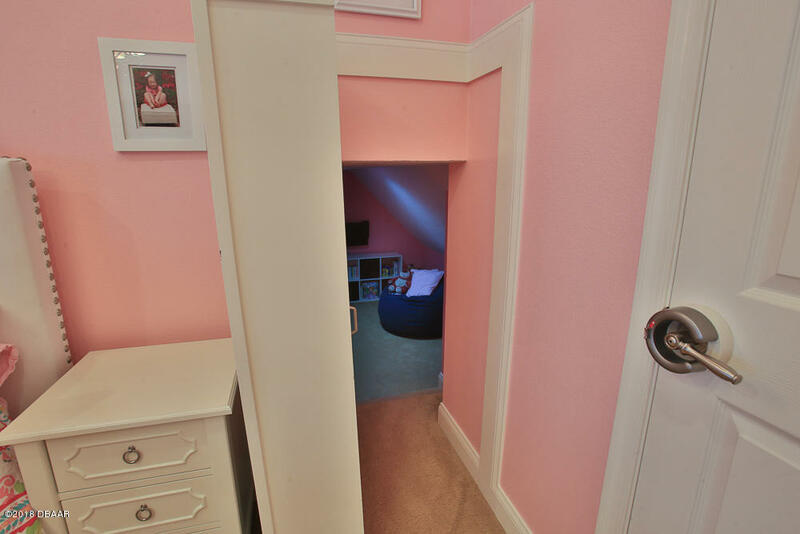 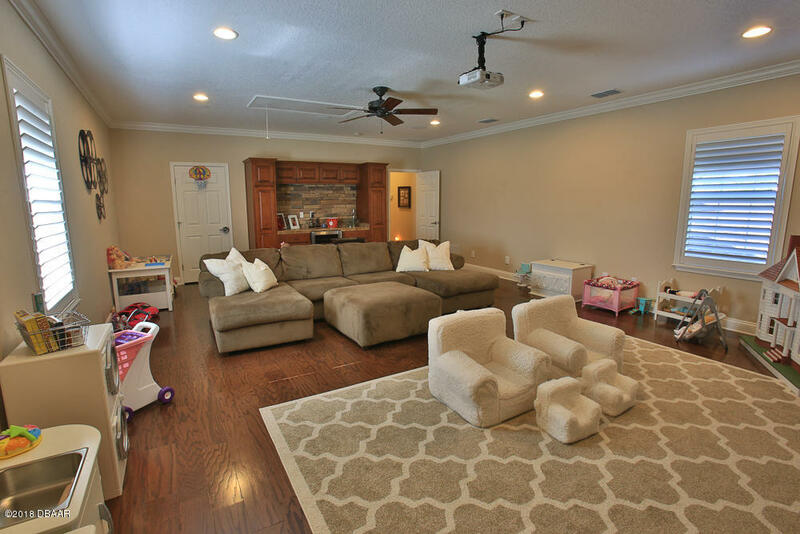 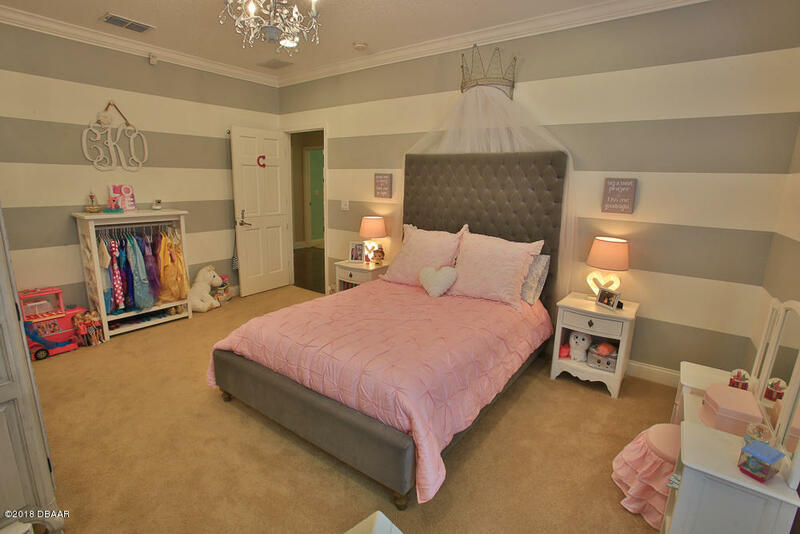 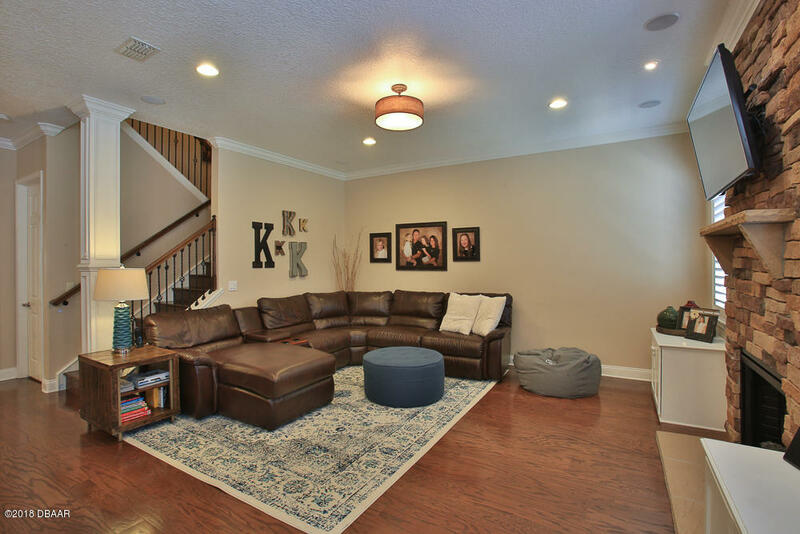 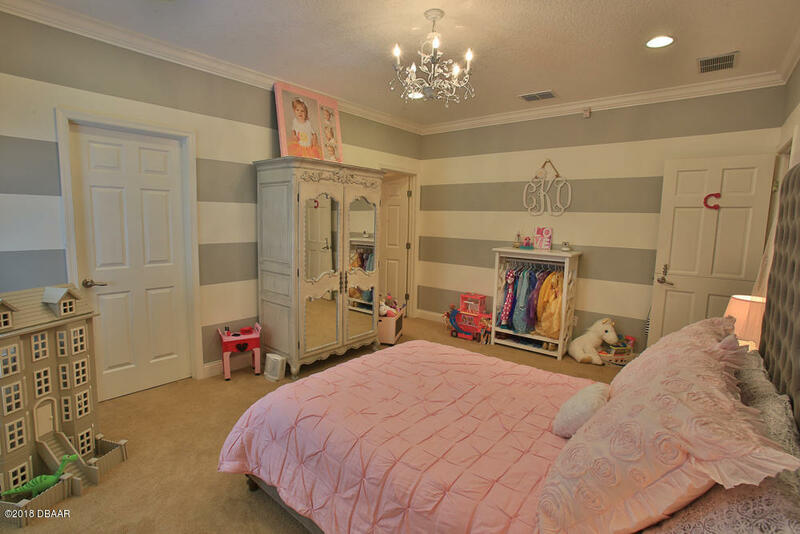 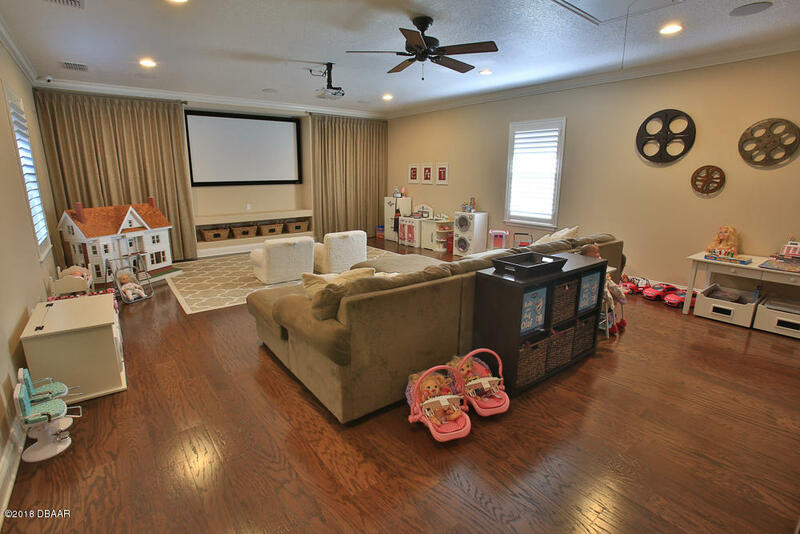 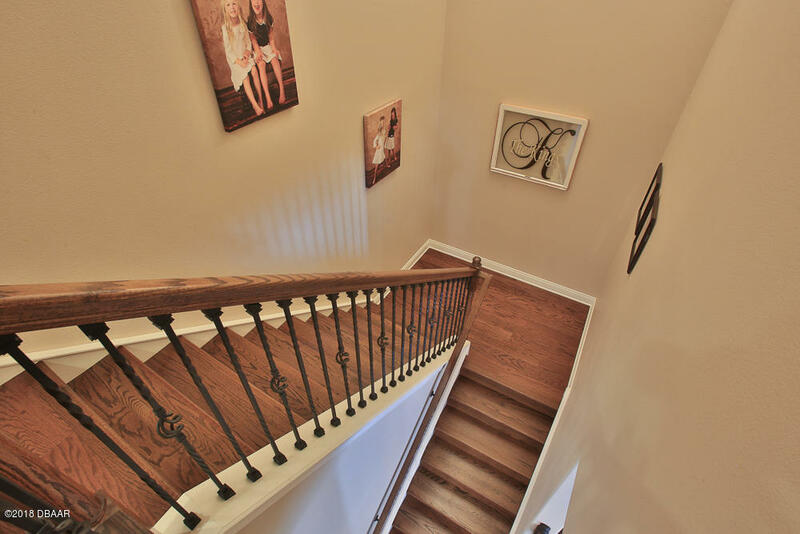 Upstairs you will find 3 large bedrooms and 3 FULL baths, & a large bonus room that is currently set up as a theater room with projector & screen. 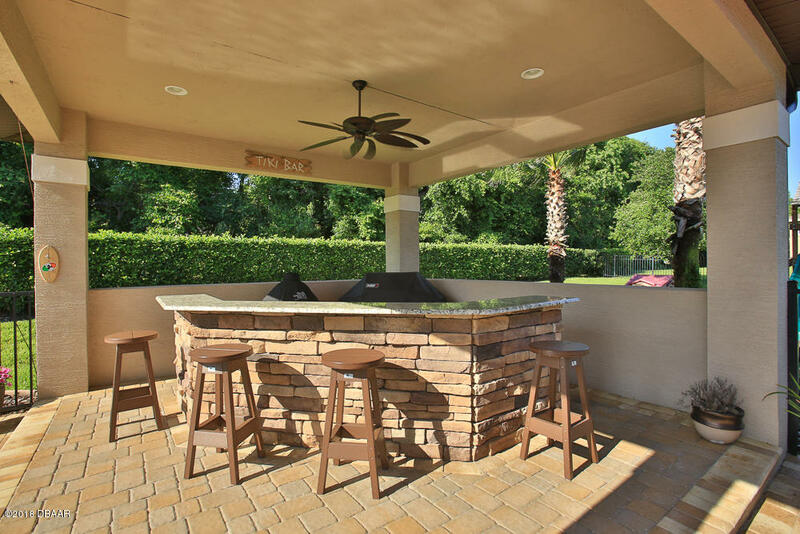 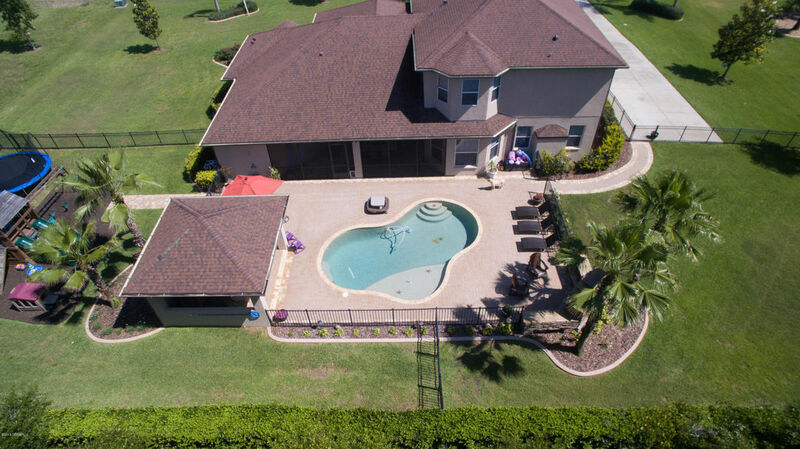 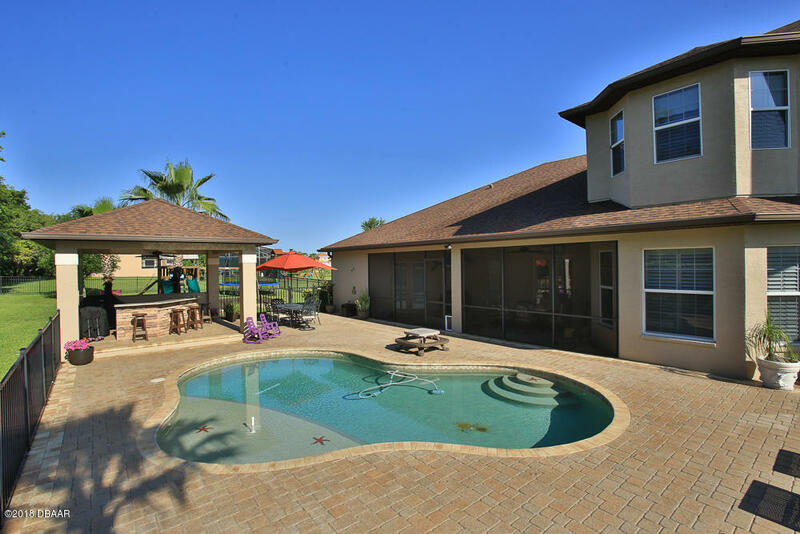 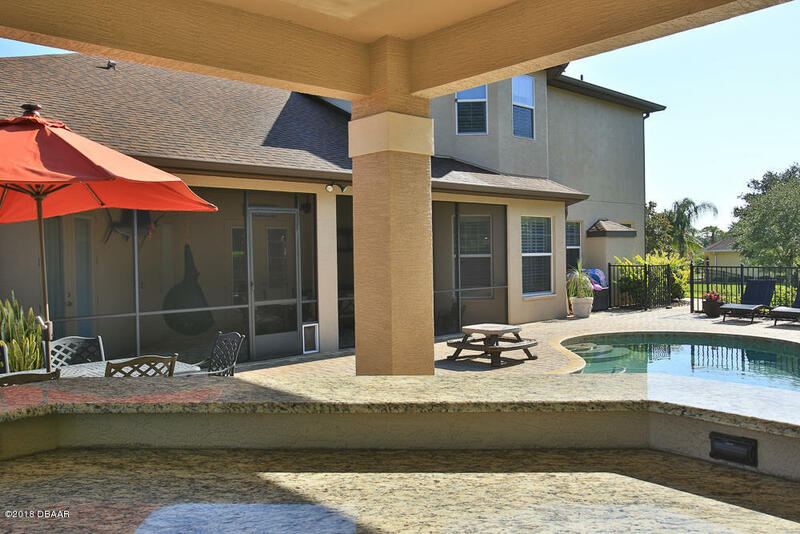 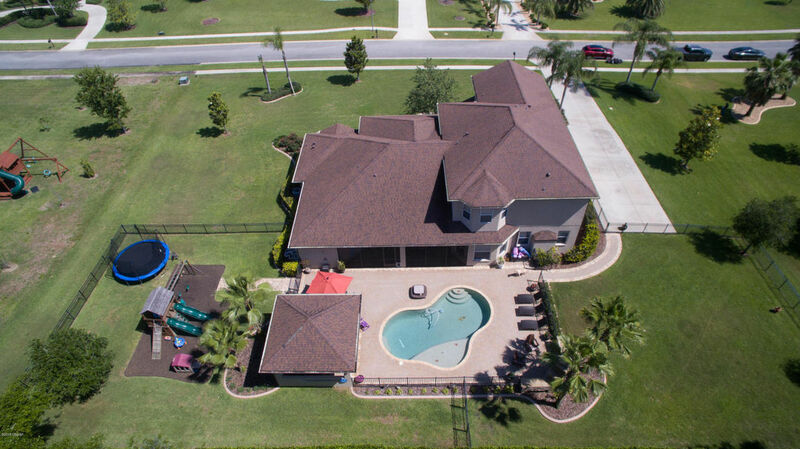 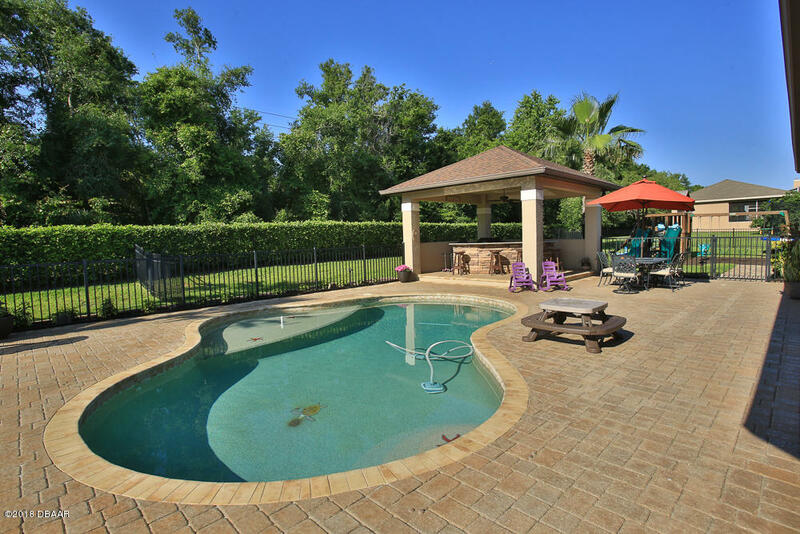 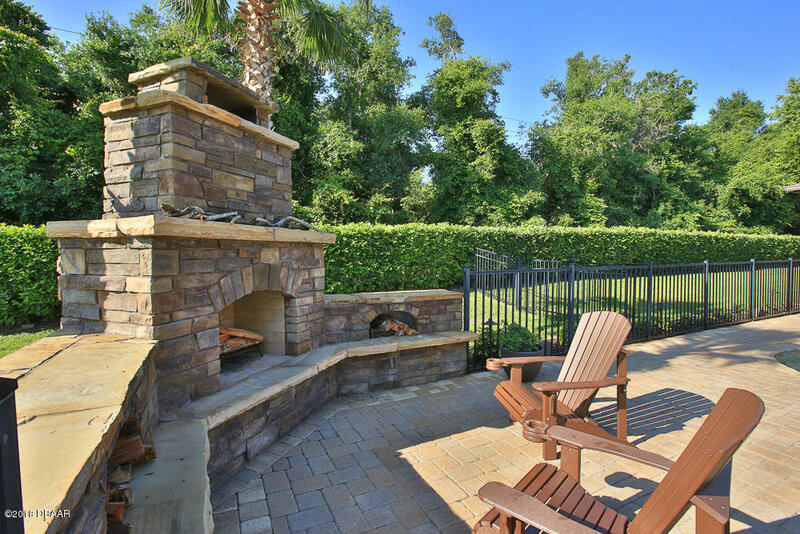 Enjoy Florida living at its best outside in the heated salt water pool, upgraded pavered pool deck, gazebo area with refrigerator and a large freestanding custom stone fireplace. 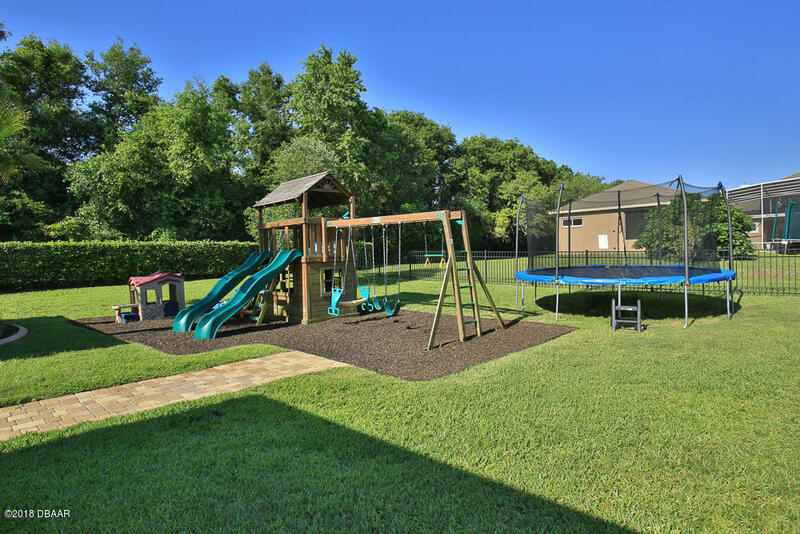 Also, theres a lush yard perfect for kids or pets that's completely fenced with upgraded landscaping & lights, and mist & more mosquito system. 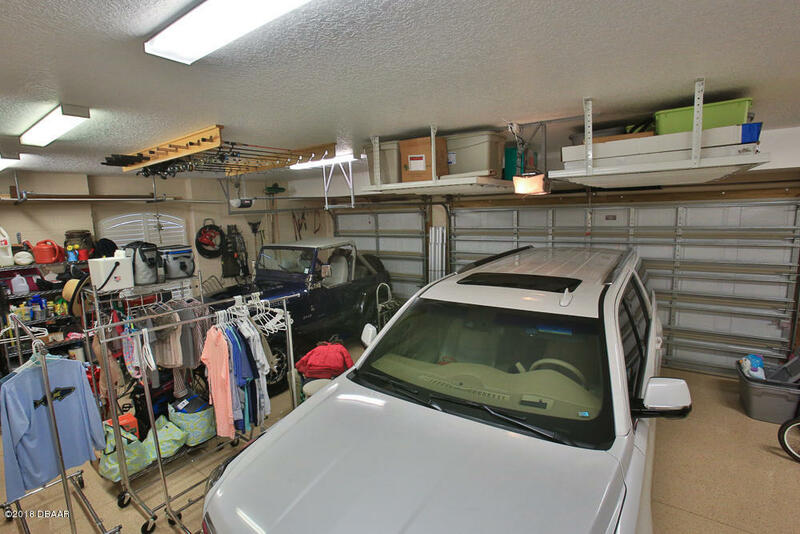 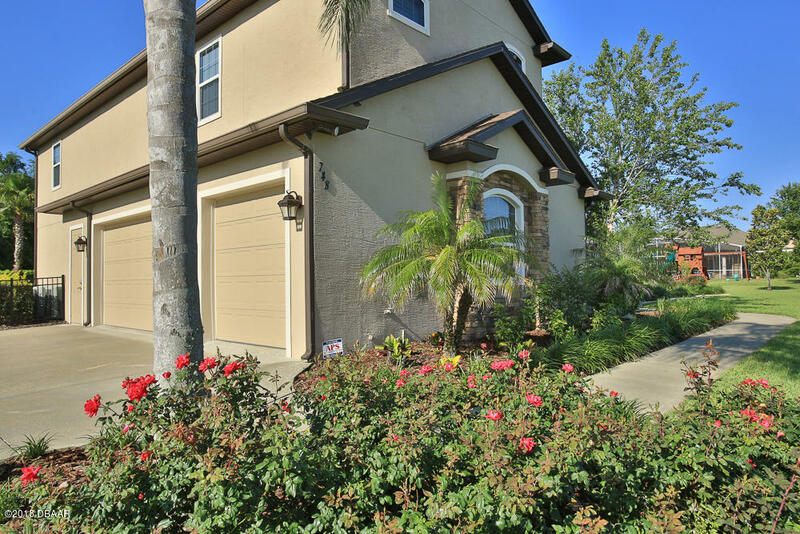 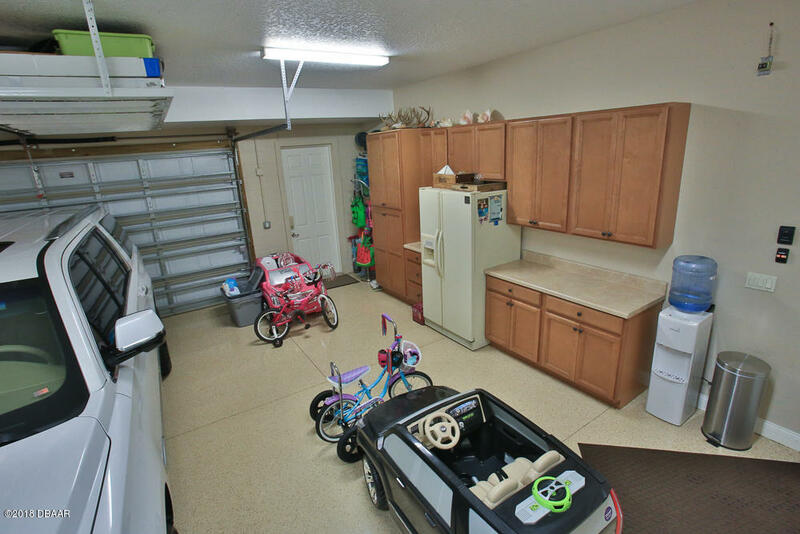 The three car garage is a dream with 8' celings & side entry access. 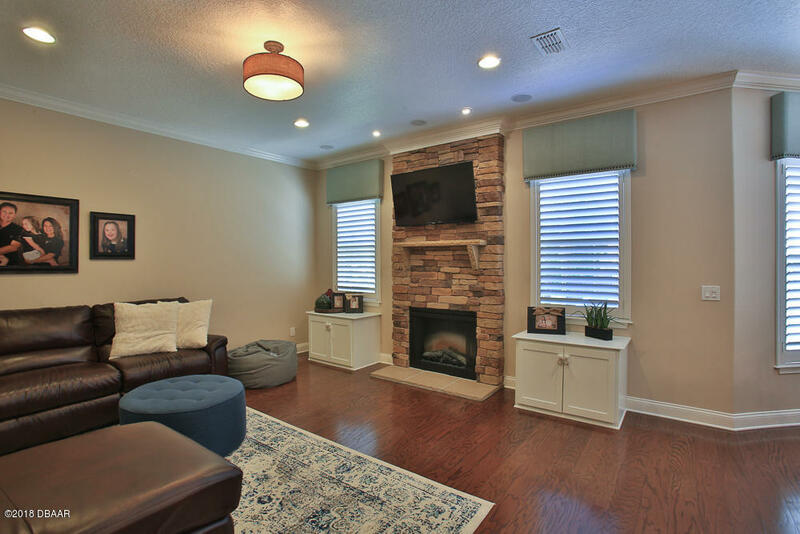 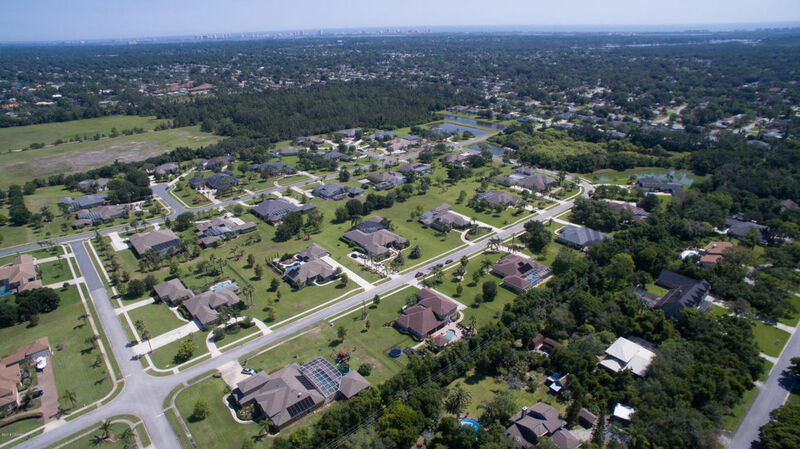 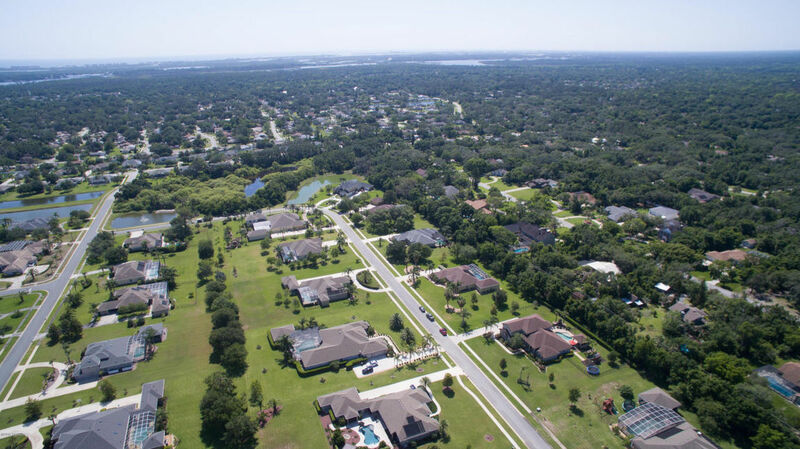 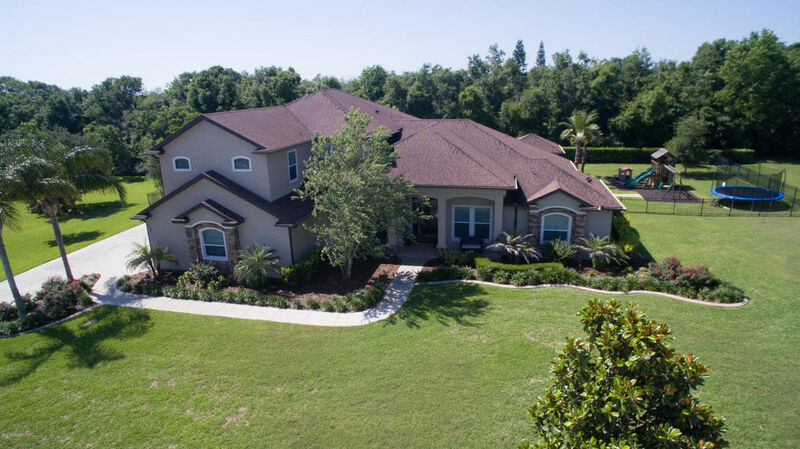 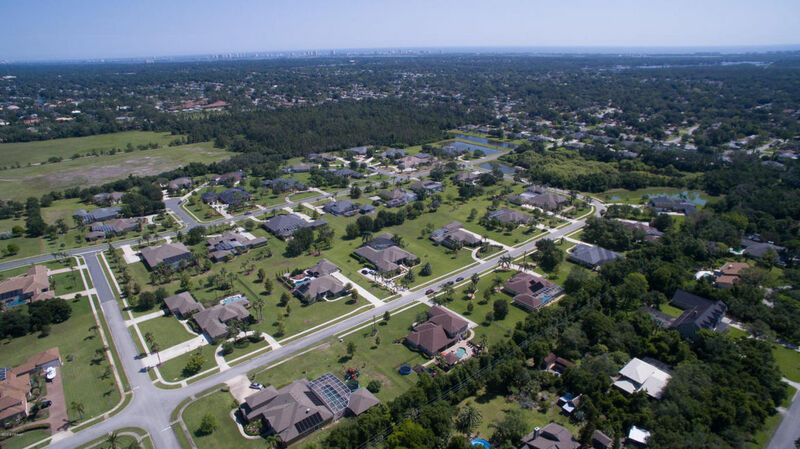 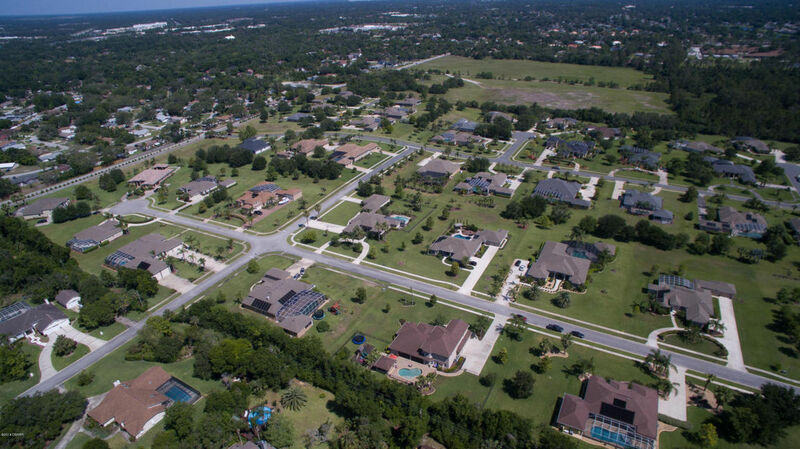 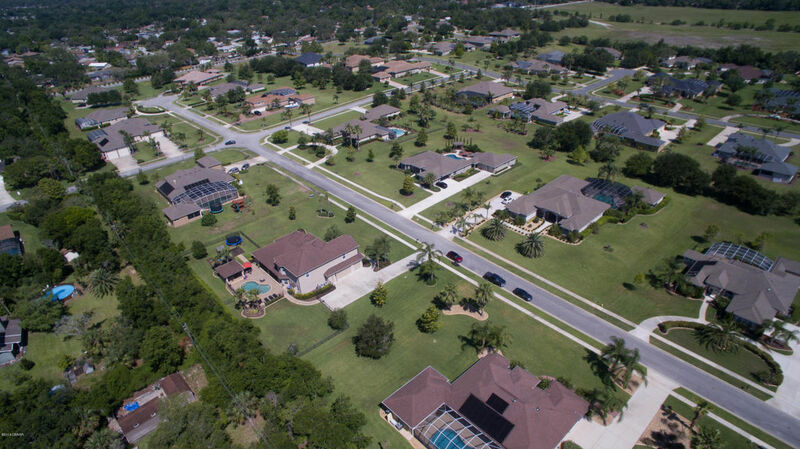 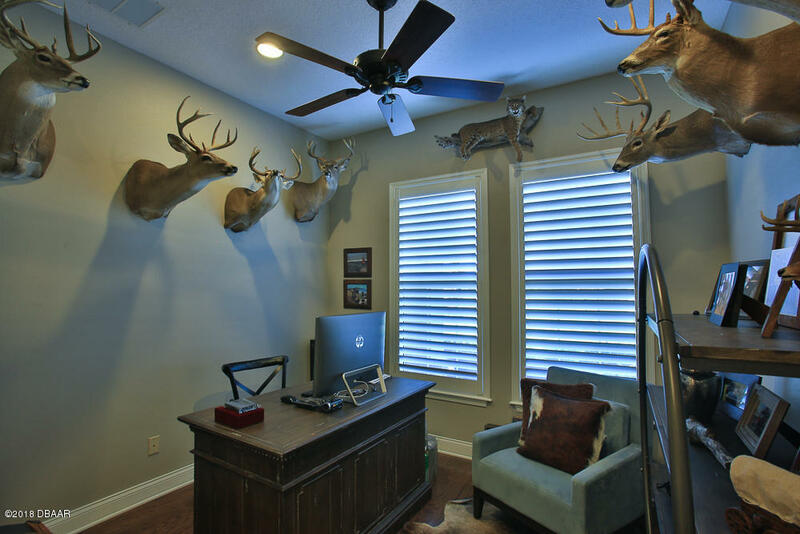 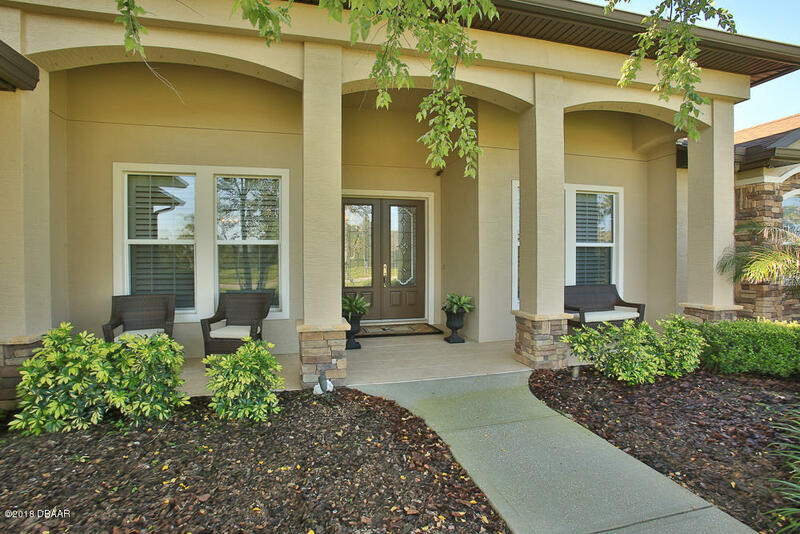 The home has high impact Argon insulated windows, 3 AC units, wood shutters throughout, surround sound, custom window treatments, upgraded light fixtures throughout, security system/cameras, & upgraded water softener.